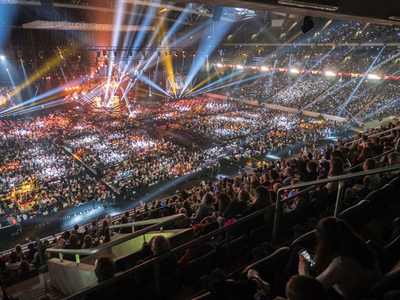 Melodifestivalen is a recurring Swedish music competition which is Sweden's selection to the music competition Eurovision Song Contest (ESC). Sweden has participated in ESC every year since 1958, except for the years 1964, 1970 and 1976, and a national qualifying tournament has been held since 1959, the year in which Sweden has participated in the great festival. Sweden is among the countries in the Eurovision achieved the greatest success, with five wins, one second place and five third places.